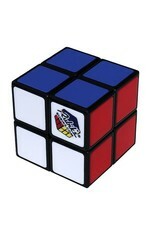 Since 1980, the Rubik’s Cube has offered fascinating fun. It's addictive challenge is a must for all puzzles lovers. A great mental workout for your brain too! The 2"x 2" Pocket/Mini Cube ($9.95) for great pick-up-and-play fun at home or on the go. 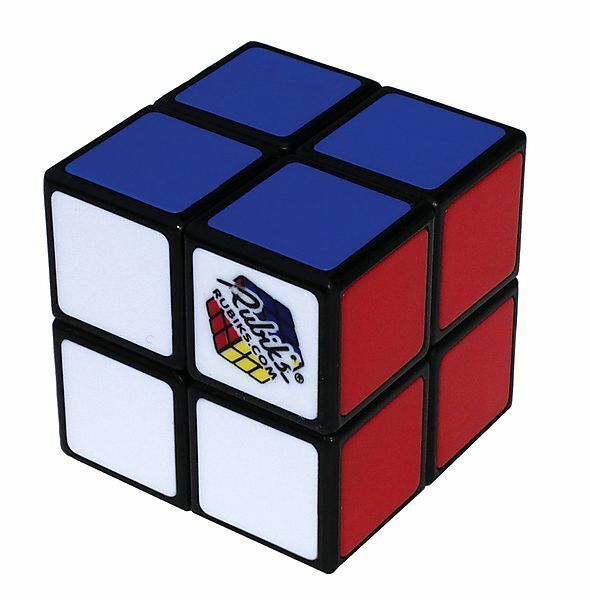 Twist and turn the cube to return it to its original state with every side displaying one solid color. Zillions of possible turns, but only one solution. Don't think the 2" x 2" is any easier than the 3" x 3". It's still a challenge and great for younger ages to start with.